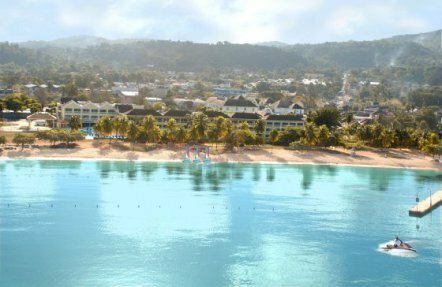 Located on the beach in Ocho Rios on Jamaicas North coast/just five minutes from the worlds famous Dunns River Falls and within walking distance of the best shopping and night life in Ocho Rios. Rooms serves travelers who only want a place to hang their hat/so long as it is beautifully furnished/with ultra modern bath/and a pool and bar on site.From there/they will explore the host country on their own. A revival of early tropical travel/when guests set out in horse and buggy to see the sights as their fancy guided.